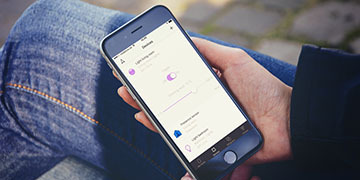 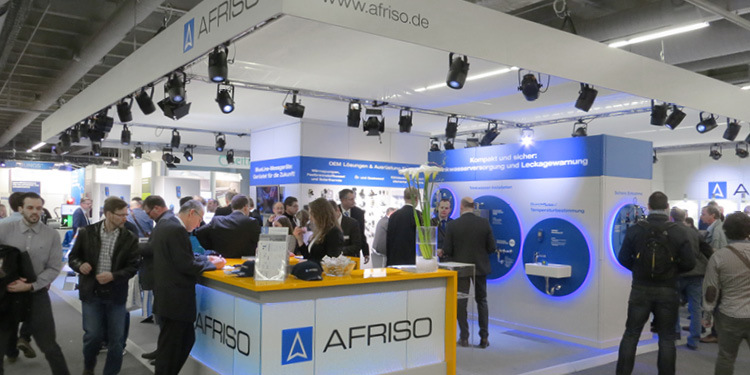 Following the motto "Comfort by Security", AFRSIO is extending the smart portfolio to offer comprehensive protection against burglary, hazards and leaks. 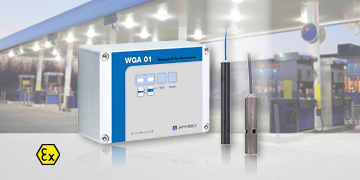 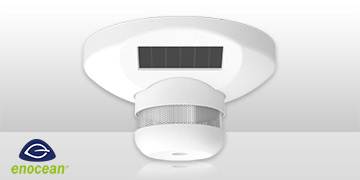 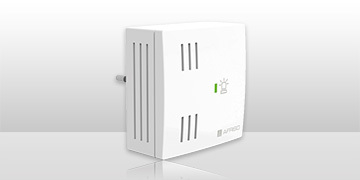 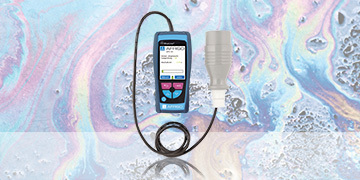 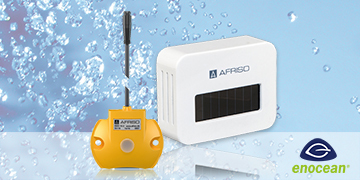 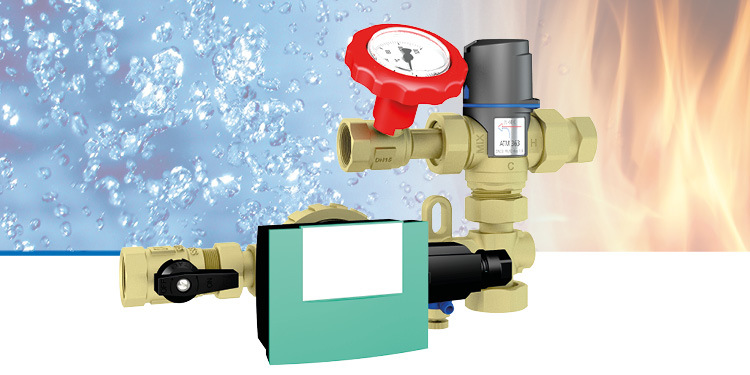 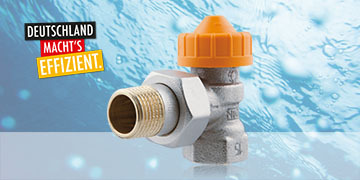 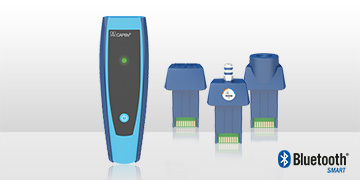 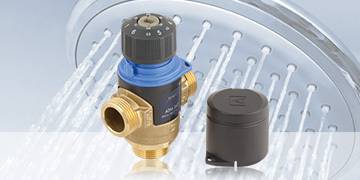 New water sensor WaterSensor BWS from AFRISO minimises the risk of water damage in buildings. 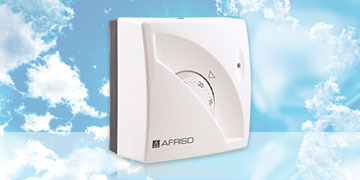 The new AFRISO TA 03 mechanical room thermostat is suitable for monitoring and controlling room temperatures in residential spaces. 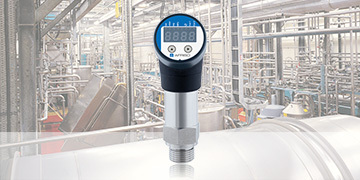 Automatic hydraulic balancing without measuring instrument. 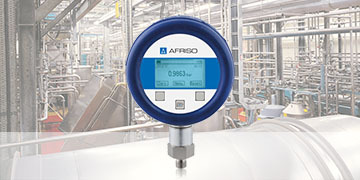 New precision digital pressure gauge DIM 30 from AFRISO. 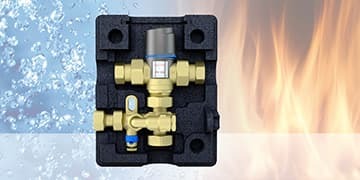 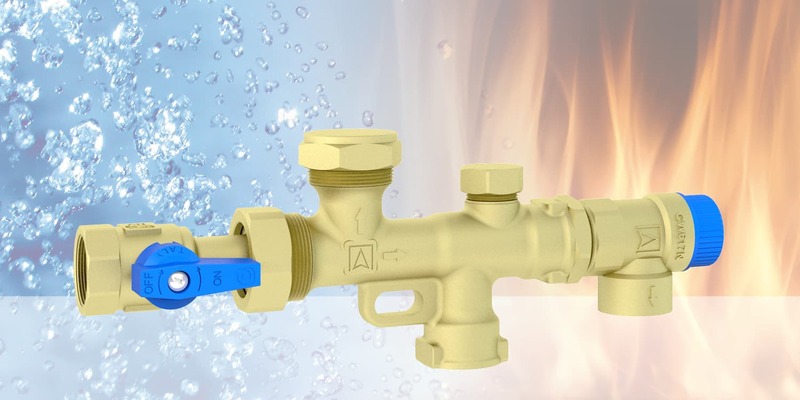 The new AFRISO ATM thermal mixing valves have been designed for controlling hot water as well as for smaller underfloor heating circuits. 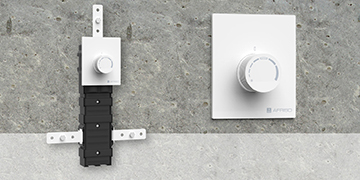 The already extensive range of CAPBs sensor modules is now being extended by three new CAPBs sens sensor modules. 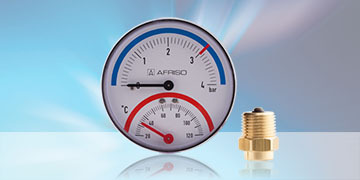 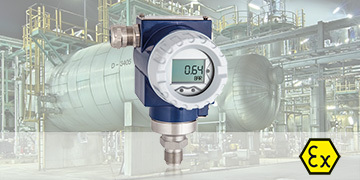 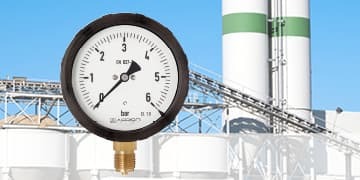 The new AFRISO EDS 10 electronic pressure switch converts the pressure of liquid or gaseous media into an electrical signal.